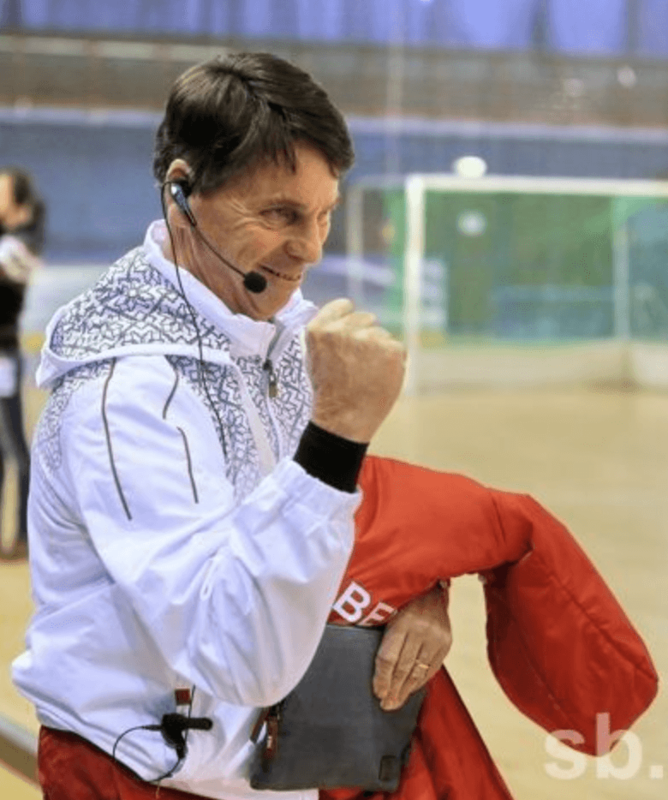 Herman Kruis, coach of the woman’s team of Belarus, has used the AXIWI communication system during the European Indoor Hockey Championship 2016. The former coach of the Dutch women’s hockey team (2006 – 2008 indoor, 2008 – 2010 outdoor) used AXIWI communication systems to communicate with his staff. 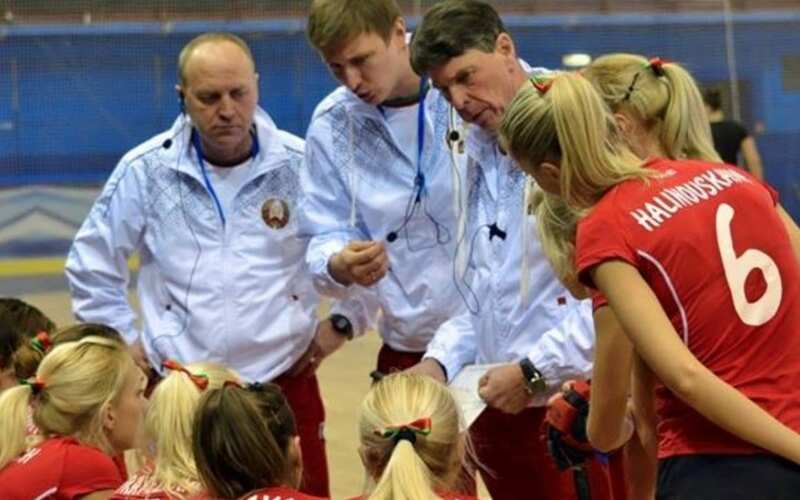 “The staff of the national team of hockey women of Belarus have used AXIWI communication systems during the European Indoor Hockey Championship 2016 in Minsk. The communication system really pleased us. I am the Coach and contact with my assistant, the team manager and also interpreter Vitaly Novik and the video man, during the games, using the communication system.